Bad news first. 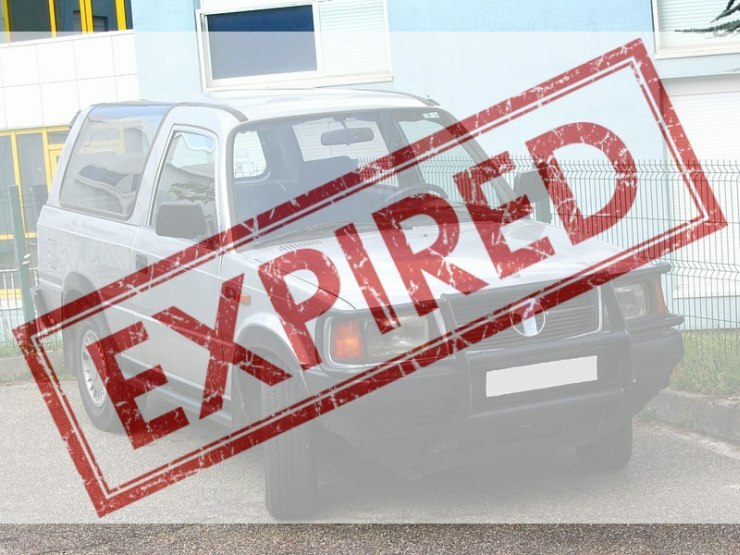 If the Indian government has its way, cars will soon have an expiry date attached. The government is working on a policy that will determine the “end of life” of vehicles sold here. However, there’s some good news around this policy. Instead of just fixing an arbitrary number of years as the life/expiry date of a vehicle, the government is likely to formulate a policy that takes into account the fitness of the vehicle. The fitness of the vehicle will thereby be the sole criterion on whether it can continue plying on Indian roads. How will the government determine the fitness of the vehicle? By conducting periodic emission checks every six months. If the vehicle fails these tests, it is likely to be scrapped. So, what is the new expiry date for diesel powered vehicles proposed by the government for the NCR? All commercial and private diesel vehicles more than 15 years old will be banned from plying in the NCR. This move of the government is a part of the reply to the National Green Tribunal’s (NGT) order, which banned all diesel vehicles that are older than 10 years from the National Capital Region (NCR). What this essentially means is, diesel powered vehicles older than 10 years may be able to ply on the roads of the NCR as long as they’re fit, provided that they’re under 15 years of age. However, it remains to be seen if the NGT accepts the government’s submissions on this matter. The government has also noted that vehicles older than 10 years don’t cause much pollution as their numbers are low. Reports indicate that there are only 7% vehicles over 10 years and their total impact on pollution is 1%. No fruitful purpose will be served by banning over 10 years old vehicles. Government has already agreed that over 15 years transport vehicles be banned. The study by IIT, Delhi has also shown that contribution of private vehicles towards PM 2.5 (fine, respirable particulate matter) is insignificant.